Man vs Evil is a thrilling platform jumper arcader that is full of adventure. Find all 3 keys to complete the level. Play different chapters of the game with stunning unique graphics! 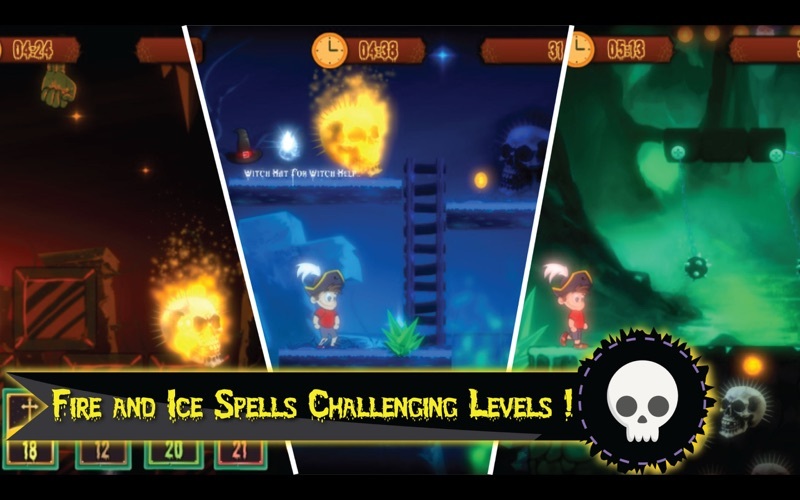 Can you help the brave boy hop, avoid all obstacles and pass through the danger in a great adventure platformer? EXPECTED THE UNEXPECTED IN THE LAND OF MYSTERIOUS The land of mysterious and unknown is filled with scary stuff and tons of challenging mysteries. 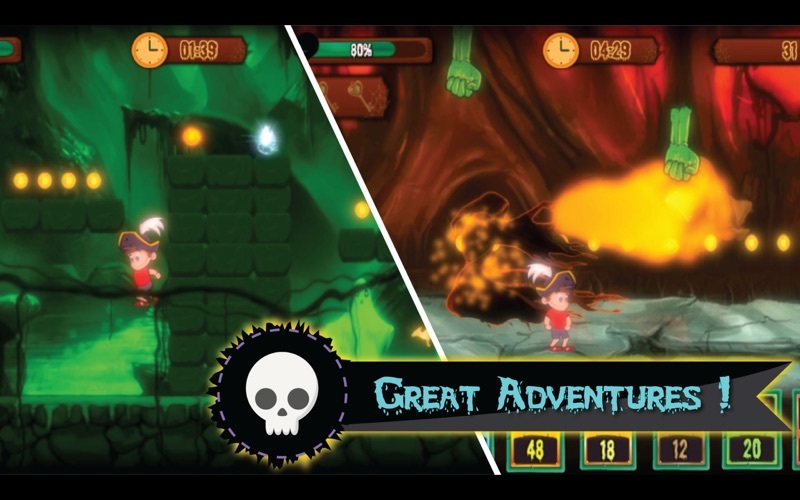 In this platform run, jump & shoot adventure you are on a quest to protect the brave boy and get the 3 keys. Lots of weapons, abilities, and enemies make the game incredibly difficult, yet enjoyable addictive. EXQUISITE AMBIENCE – DIFFERENT WEAPONS In the horror adventure game, there are a lot of mysteries. The boy is not strong or smart enough to complete the impossible missions. Use the superpowers (like flying & shooting) in the form of power cards to get all 3 keys and pass through the obstacles. All the time this jump and run horror adventure platformer will put you in suspense because of the scary ambiance and horror sound effects. You’ll love it! WHY MAN VS EVIL? > Every chapter with some new challenges and mysteries. > 4 different magical chapters to play > Solve mystery by finding 3 keys and unlock the door > Different power cards for different magical power (RPG platformer) > Easy controls > Stunning scary game & horror adventure sound effects > Jump and run, shoot platform arcader with power weapons and cards The time for boring games is over. 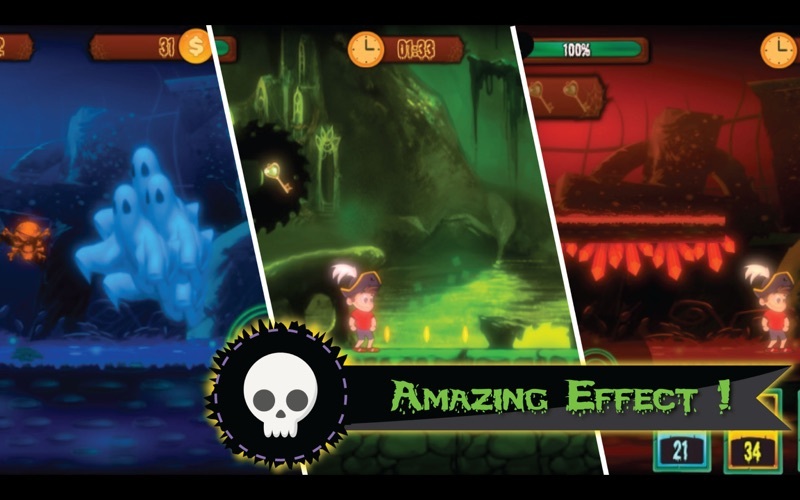 Now try a great mix of adventure arcade platform game & RPG hero game. Now try mystery adventure with horror ambiance and unlimited excitement! Play Man vs Evil & you’ll have a hard time turning it off! Guaranteed entertainment!